We care about the spiritual growth of all children. We have an amazing kids program, so we try and integrate children with special needs whenever possible. When a child needs more one-on-one attention, we pair that child up with a buddy so they can be included. If needed, we will even put together a personalized IP to help maximize the child’s time in their class. When integration isn't the right fit, we offer individual solutions for the elementary child during our first service. We also offer a class for teens and adults called Sheep's Gate during our first service. Not only do we hope to support families physically, but also spiritually by covering them in regular, confidential prayer. Personal requests can be made anytime to LEAP@faithchurchfc.org. This ministry is so important to me, because it helps people find a place to belong in the church. Time after time, I see God at work in this ministry proving to me how important this is to His heart. I am a beneficiary of God’s work in L.E.A.P. and am so blessed as I get the chance to spend time with so many amazing people, whether it is families being served or volunteers serving. My hope is to get to know you and your family and help you plug into the larger church, knowing that each person has gifts and joys to share with us that make us all stronger. Feel free to call or email me and discuss your participation! 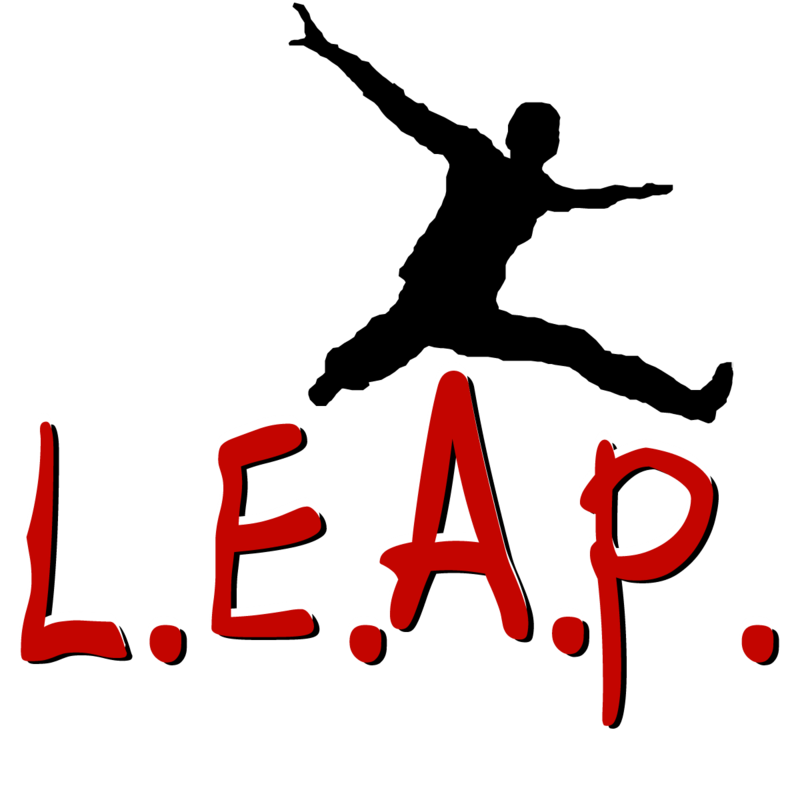 For more information about LEAP, contact: Elisha at (970) 988–0458 or LEAP@faithchurchfc.org.